48. 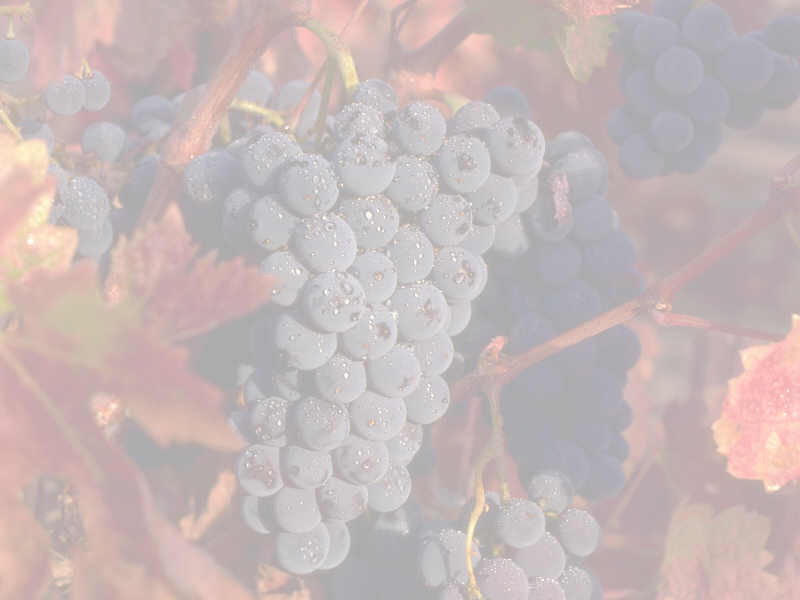 The color of a wine provides a clue about its age: Younger wines tend to be "brighter" than older ones. 49. Lots of people talk about the "legs" or "tears" - the tiny droplets of wine - that cling to the side of a wine glass, erroneously asserting that they are a sign of quality. All they actually indicate is a high alcohol and/or sugar level. 50. The aroma of a wine is important because it's directly connected to the flavor. Swirling the wine in the glass will help you experience all of the aroma nuances. 51. A wine's "weight" mostly refers to its alcohol content ("light-bodied" equals lower in alcohol, "full-bodied" equals higher in alcohol). 52. A wine's "body" is the combination of alcohol and fruitiness - i.e., how it "feels" in your mouth. A wine high in alcohol will feel "warmer," whereas a wine low in alcohol will feel "cooler" and refreshing. 53. The best wines embody a nice balance of alcohol, fruit, acid and tannin (a compound derived from the stems, seeds and skins of wine grapes), all working in harmony with one another - this is called balance. 54. A wine's "length" (or "finish") is a measurement of its after-flavor - the impression and flavor it leaves in the mouth after being swallowed. Wines with "longer" finishes tend to be good candidates for aging.